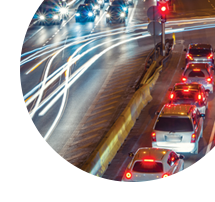 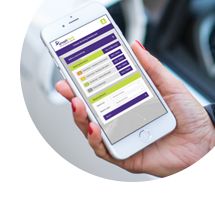 We take an innovative and flexible approach to your fleet management needs, tailoring our products and services to help you reduce your fleet costs, achieve efficiencies and ensure driver safety. 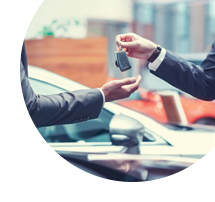 Our online acquisition system creates a competitive tender environment to get you the best vehicle pricing. 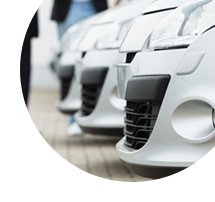 Reduce costs and fleet size with Pool Vehicle Booking by Smartfleet. 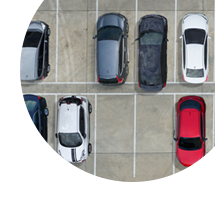 Take the pressure off your cash flow with an operating lease, while reducing asset risk and unlocking capital. 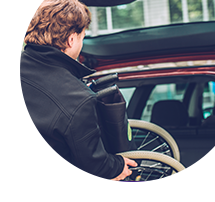 Reduce the cost of your not-for-profit's fleet with this shorter, easier to manage vehicle option.